Who does not like the soft and sticky cake, and plus chocolate cake. You will be delighted with the taste. 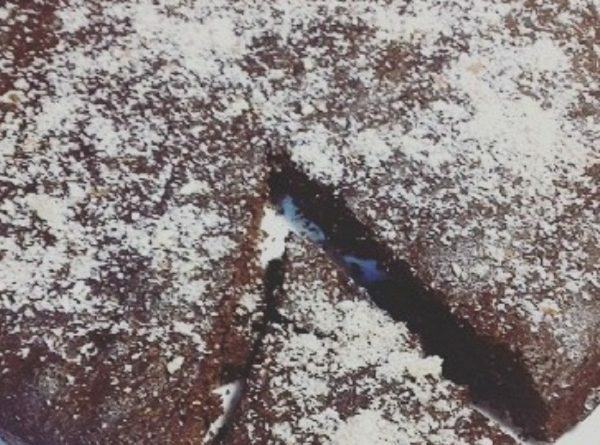 This is called chocolate cake, but you will use a cocoa powder. Gooey fans, do not wait for too long. Go and make this simple gooey keto chocolate delight! This chocolate delight is easy low-carb, gluten-free, grain-free dessert. Preheat the oven to 350°F (175°C) and lightly grease an 8″ springform pan. Bake on the lower rack of the oven for 18 – 22 minutes until the center is lightly set. Don’t overbake, because it will become a dry cake.